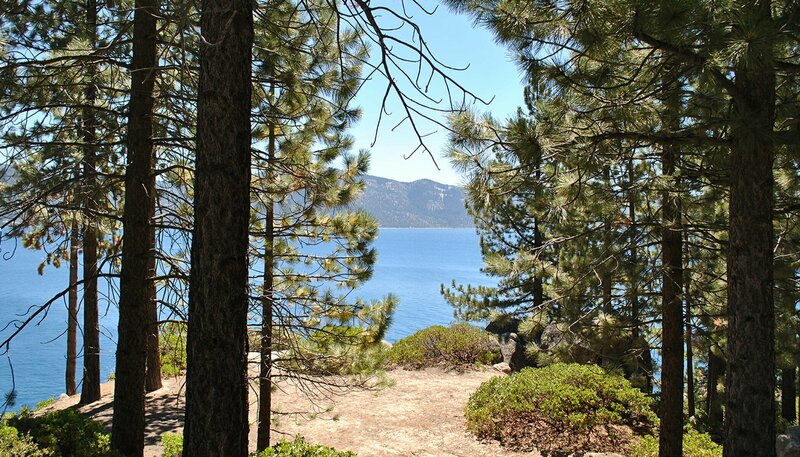 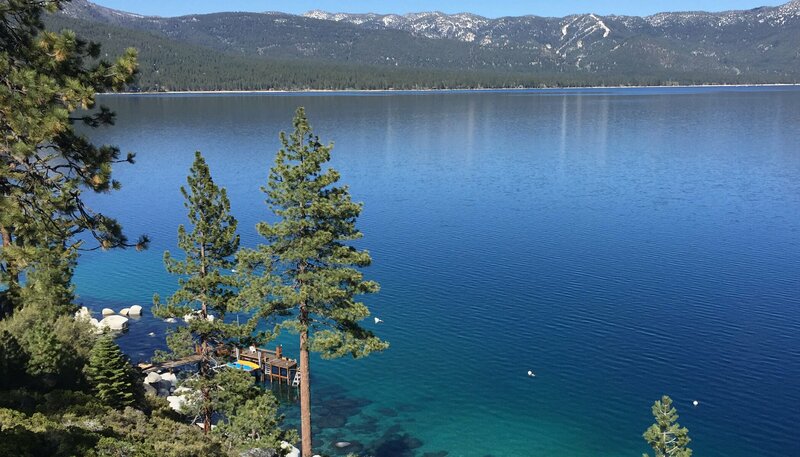 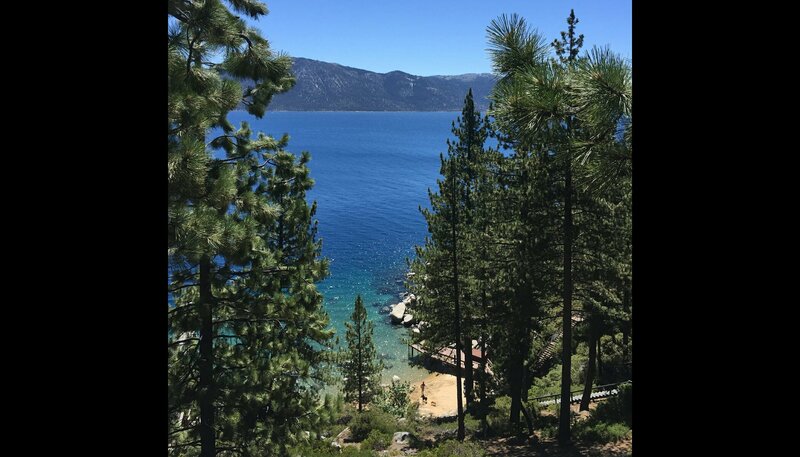 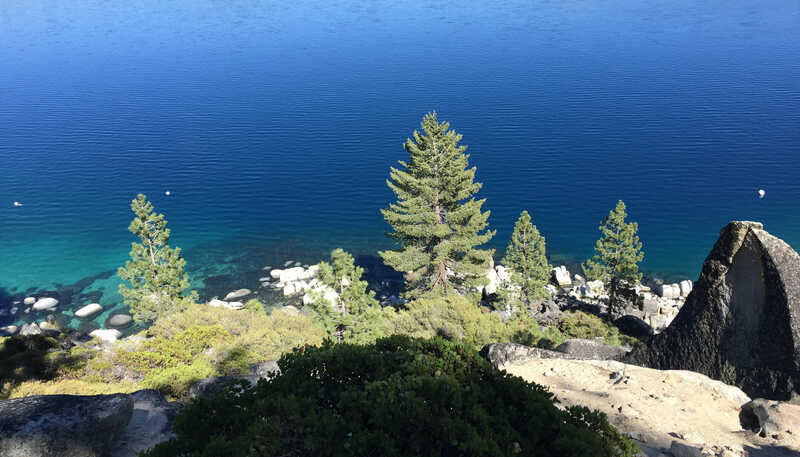 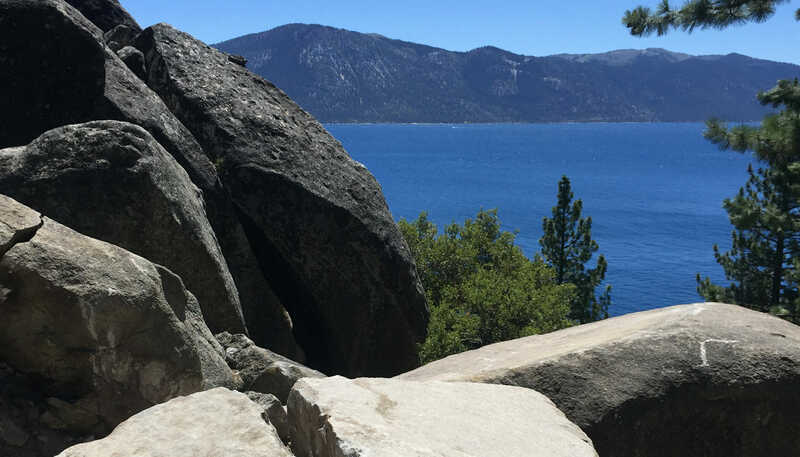 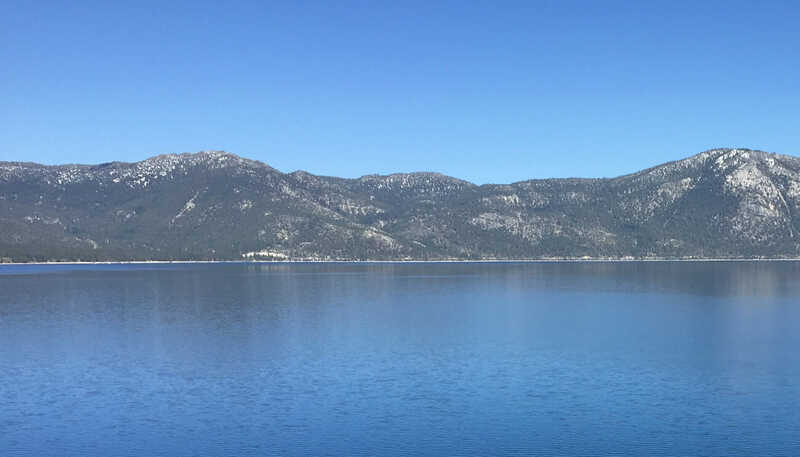 A truly special place, set on beautiful Lake Tahoe. 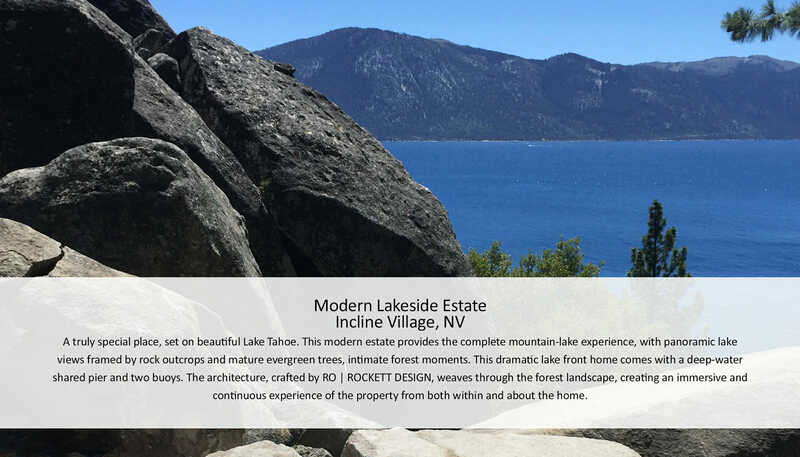 This modern estate provides the complete mountain-lake experience, with Panoramic Lake Views framed by rock outcrops and mature evergreen trees, intimate forest moments. 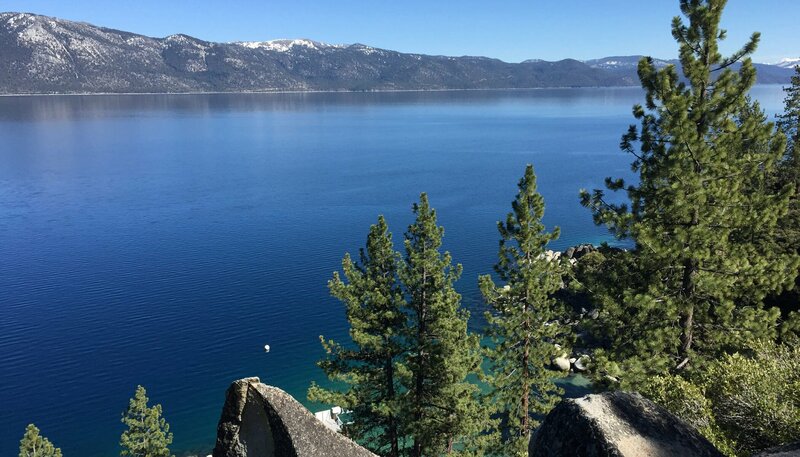 This dramatic lakefront home comes with a deep-water shared pier and two buoys. 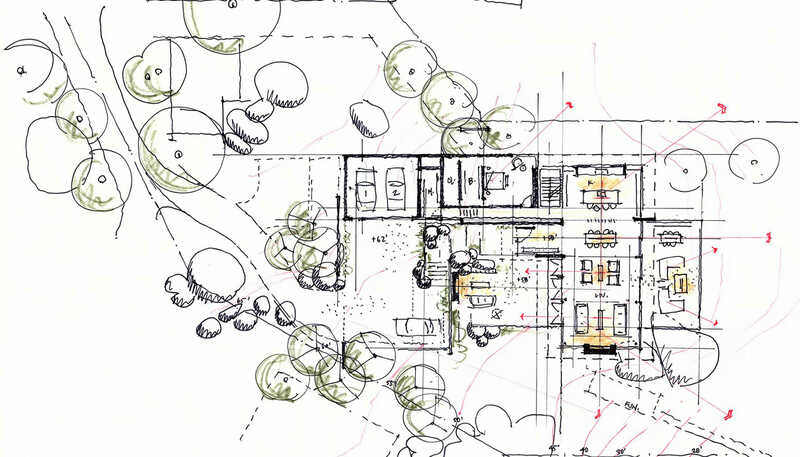 The architecture, crafted by RO | ROCKETT DESIGN, weaves through the forest landscape, creating an immersive and continuous experience of the property from both within and about the home.